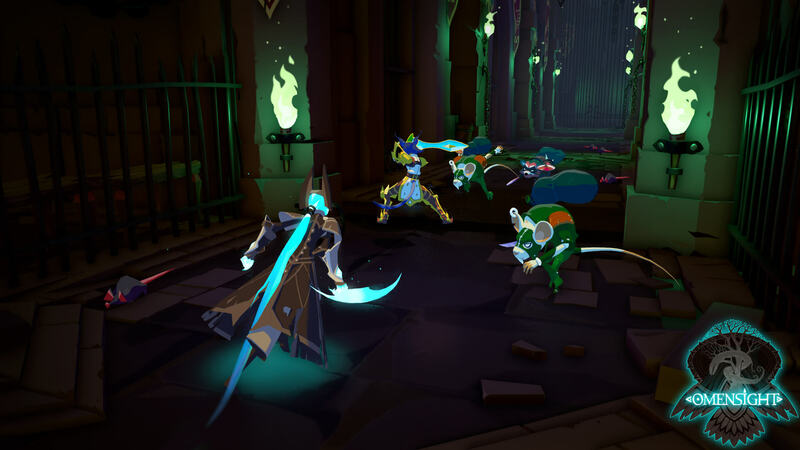 Having been a huge fan of Stories: The Path To Destinies, I jumped at the chance to chat with Malik Boukhira, one of the co-owners of Spearhead Games about their upcoming game Omensight. Spearhead Games is a small independent studio based in Montreal that was founded in 2012. Aside from Stories and Omensight they are also the team behind Tiny Brains and Arena Cyber Evolution. 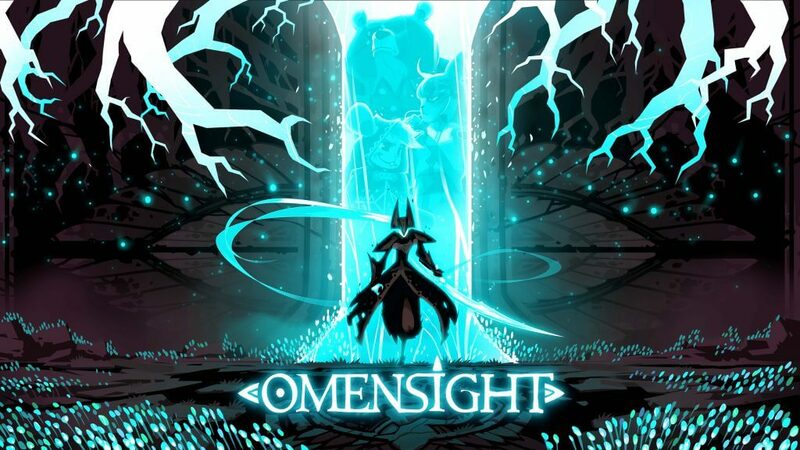 Omensight is an action-adventure murder mystery with time travel elements. You take on the role of the Harbinger who is summoned by a witch to rewrite events that have caused the end of the world (Urralia) brought on by the murder of the Godless-Priestess Vera. 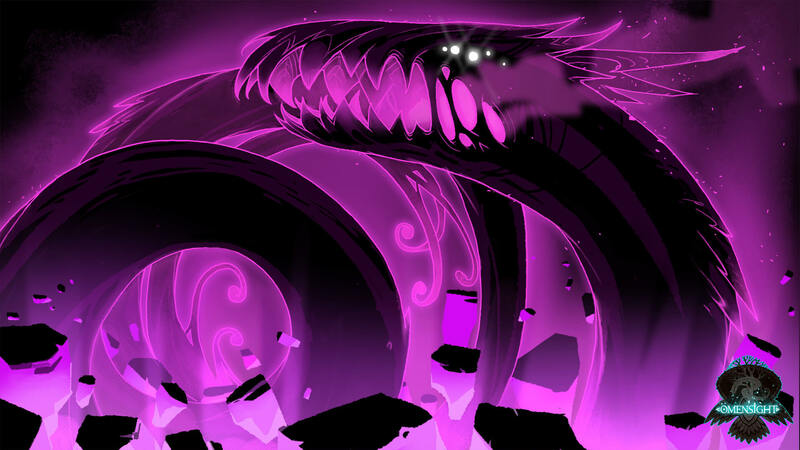 The soul of the Godless-Priestess keeps the ancient planet-sized snake god Voden from consuming Urralia. If one priestess passes away her soul is replaced by another, but Vera's murder has broken the cycle. Omensight is set in the same universe as Stories: The Path Of Destinies, however, it is not a direct sequel but rather a spiritual successor. It's a different game on many levels but fans of Stories should feel right at home in Omensight. One of the coolest aspects of the game is the ability to go back in time to relive the fateful day leading up to Voden's apocalypse and discover who was responsible for Vera's murder in attempts to change the impending doom. The Harbinger exists outside of time so she can appear alongside the main characters who may have been responsible for Vera's death and through the power of Omensight can give Urralia a second chance. Omensight took inspiration from a myriad of sources including Groundhog Day, Edge Of Tomorrow, and Majora's Mask. However, unlike Groundhog Day as long as you do not constantly make the same decisions and gameplay choices, the day will always offer a different experience. Omensight is also deeply rooted in Slavic mythology. Combat is a mix of hack and slash with magical abilities and time-manipulation. Fight off over twenty different types of enemies and at least a dozen boss fights. 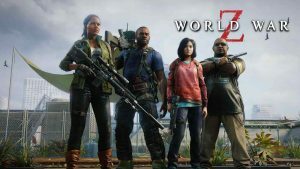 The game incorporates RPG elements of character leveling up and upgrades. Omensight time travels to the PS4 on May 15, 2018, for $19.99. There's currently a PS Plus pre-order discount where you can get the game for $15.99. Look for more from my chat with Malik and my full game review coming soon. Meanwhile, check out the Omensight trailer below. 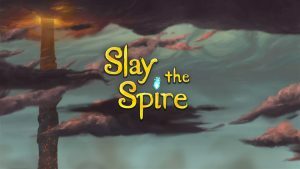 Be sure to drop by their Discord channel where you can find several of the devs hanging out and interacting with fans.